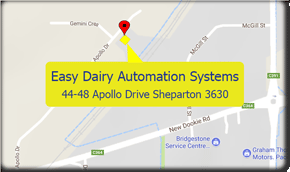 With an EasyDairy subscription help is just a phone call away. As a Dairy Farmer we know that there is no such thing as acceptable down time. You cannot defer milking times so when things go wrong you need support instantly. Thats where Easy Dairy support comes in – by purchasing a subscription, you now can call some one up and speak to them directly. 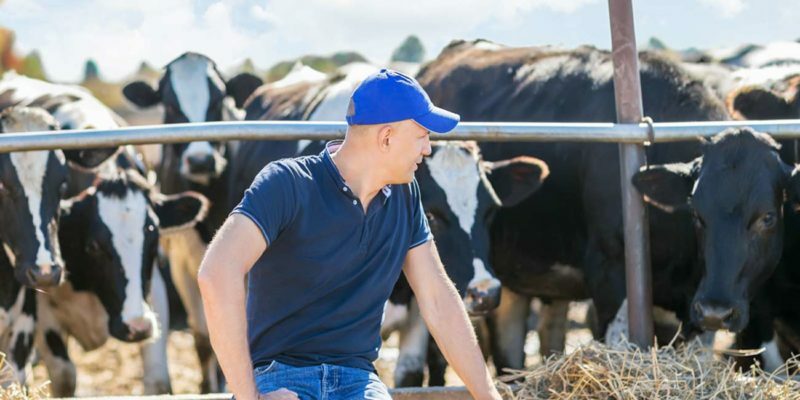 Using a dedicated number, our staff are on hand to assist with any Easy Dairy issue you may have. Click on the button below for an instant quote regarding our subscription services. Online subscriptions are currently not available for Easy Dairy.